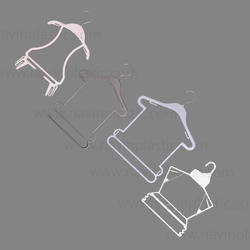 Our company is the major in offering Group Frame Hanger to the clients. 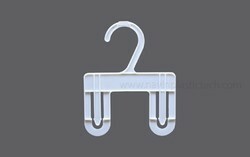 Frame Hanger Group is accessible in standard as well as customized specifications as per the demand of customer. This product is manufactured under the stern guidance of adroit professionals using quality-approved raw material and advanced techniques in line with set industry quality standards. Offered range is suitable to hang the clothes in a proper manner. Looking for Belt Pouches ?